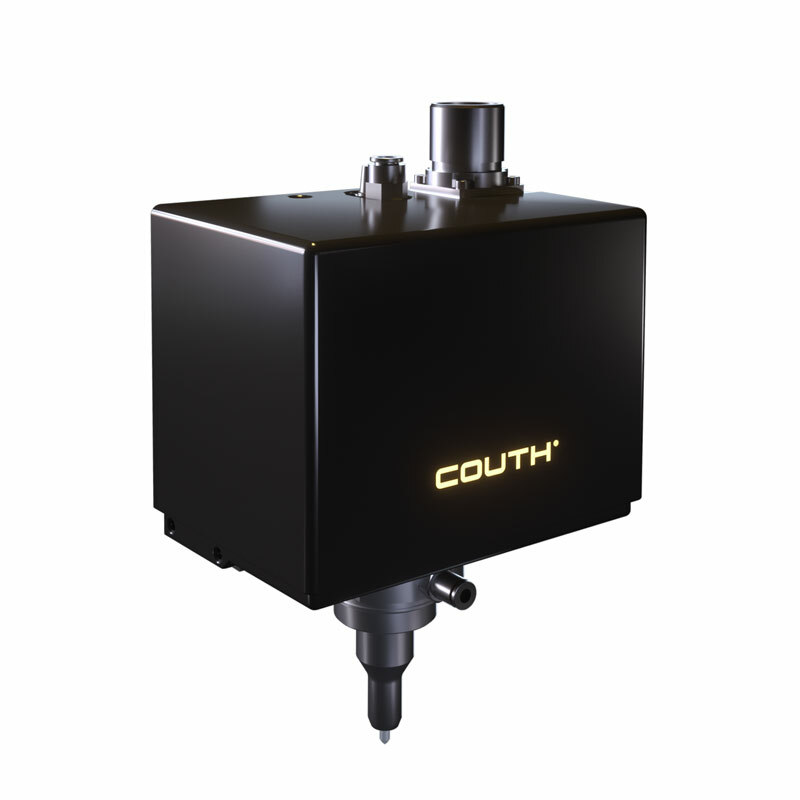 COUTH® is the specialist providing different solutions for part marking of the vehicle’s structure, using dot peen, scribing and laser technologies. Deep scribing with our integrable marking machines, enables a permanent and quality traceability of the cold or hotforming stamped chassis parts or whether they are subsequently painted, galvanised, etc. In many cases an identification text marking is combined with a Datamatrix code so that the code can be read and verified by an automated process.